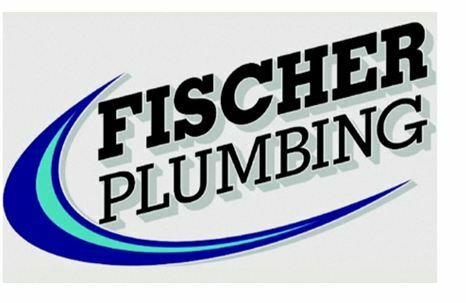 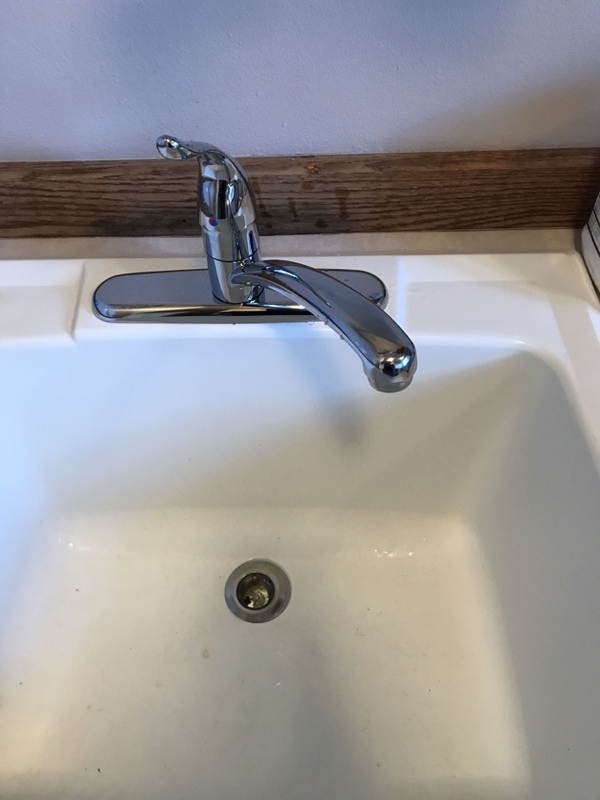 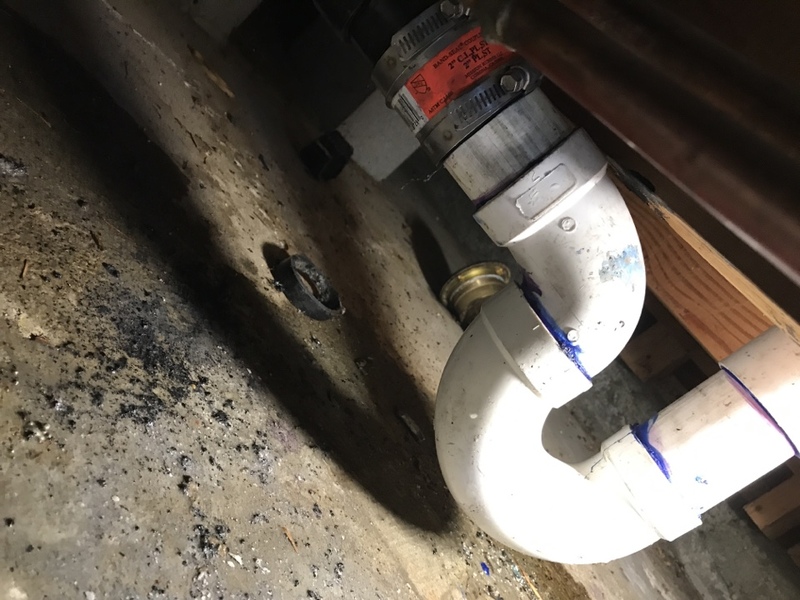 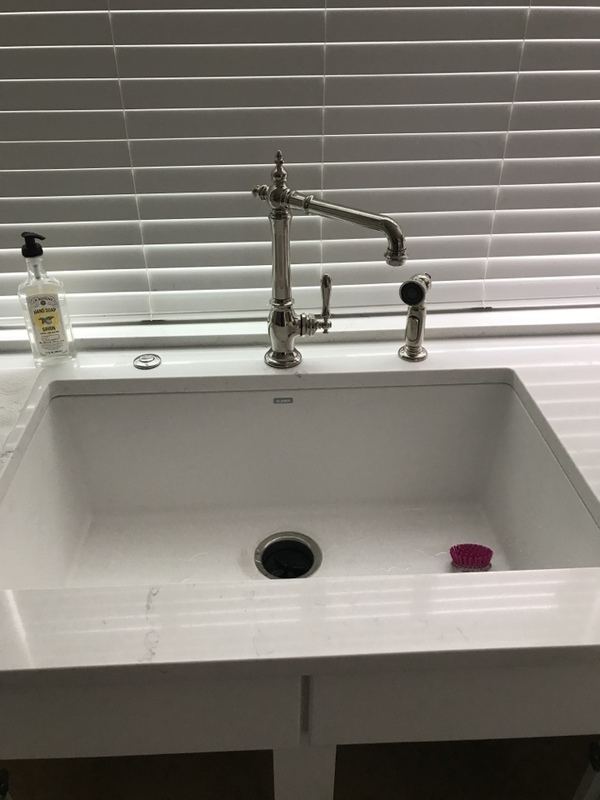 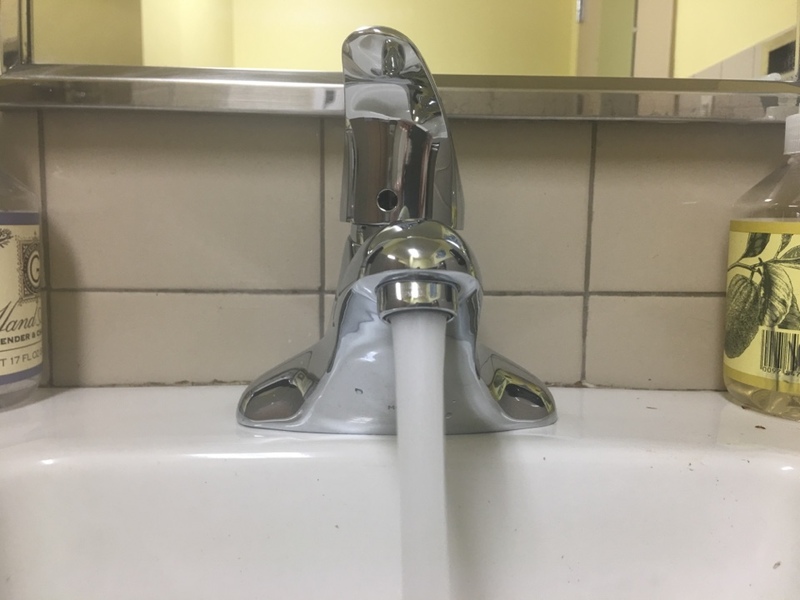 We had Fischer come out to do some basic service and they found other issues that cost more up front, but saved us a ton of money in the long run. 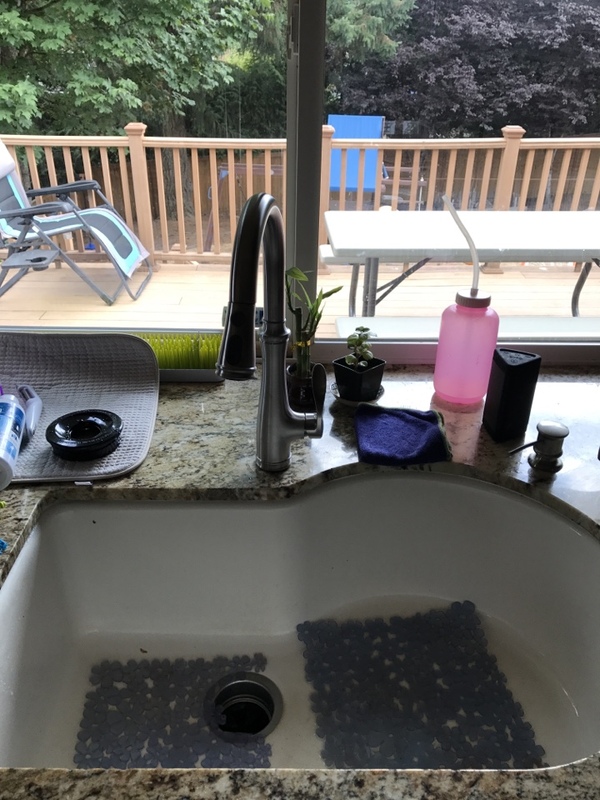 We were going on vacation and they saved us from having a flooded house when we returned. 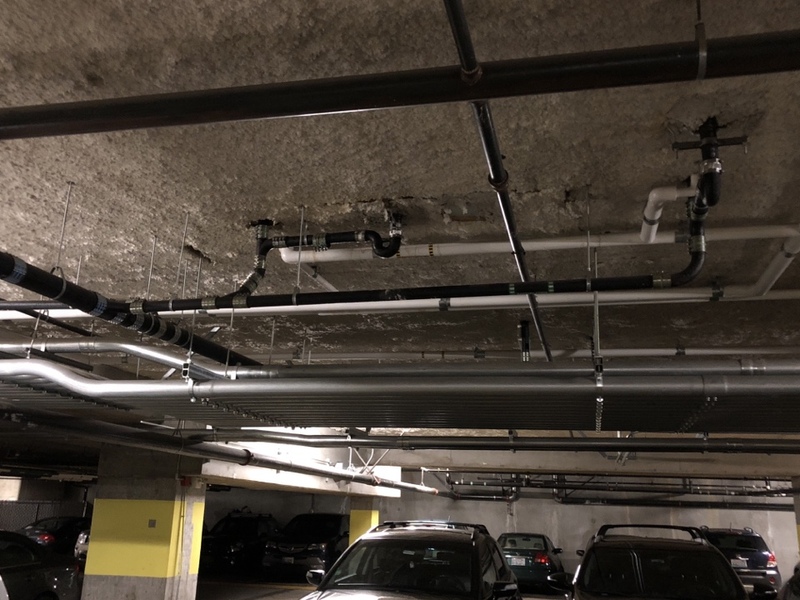 Repair to 2” cast iron waste line in commercial parking garage. 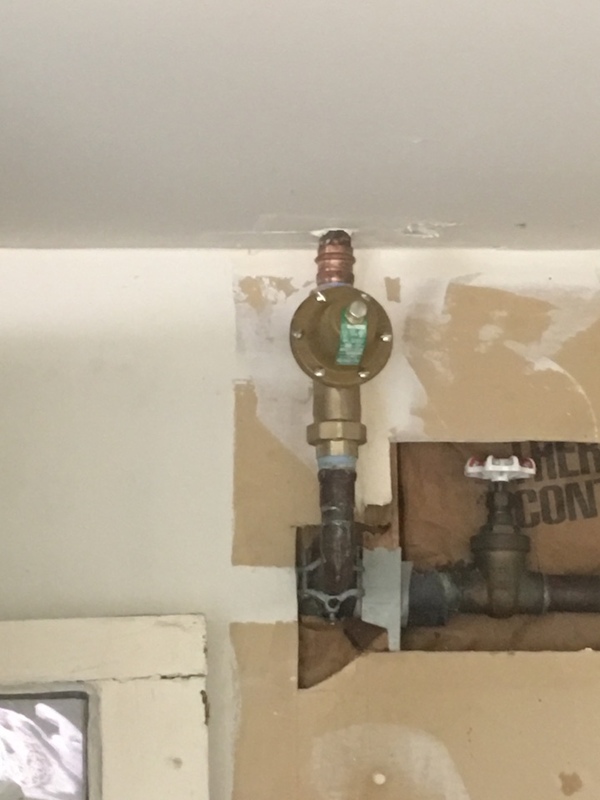 New PRV and shut off valve. 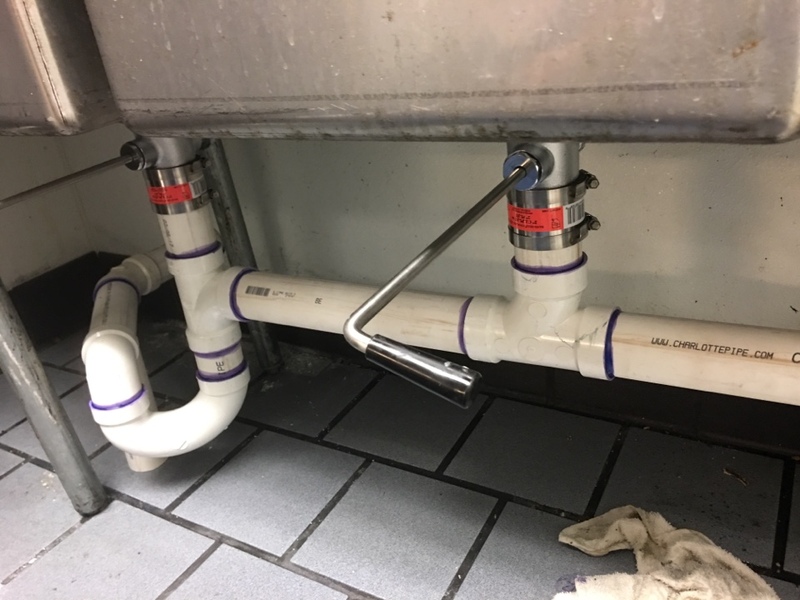 New basket strainers and piping to main stack to serve a three compartment sink. 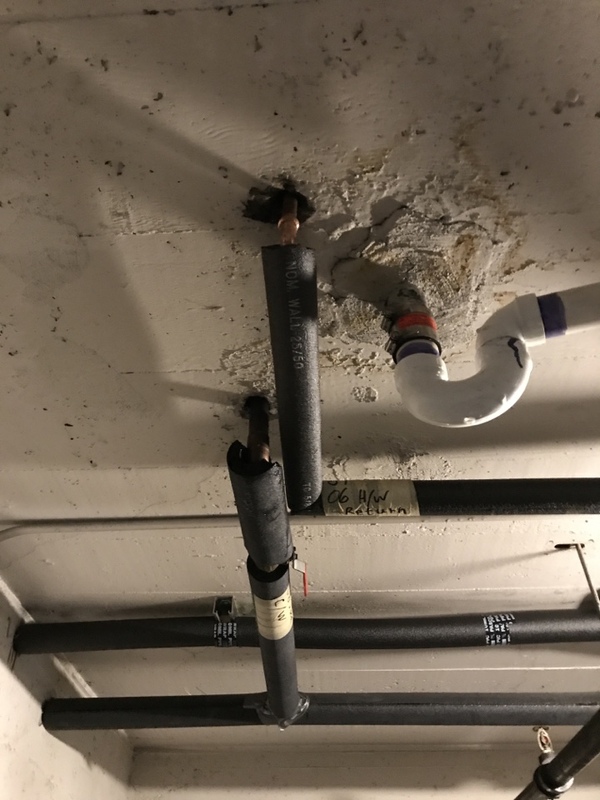 Removed existing abandoned plumbing and rerouted piping to used hosebibb. 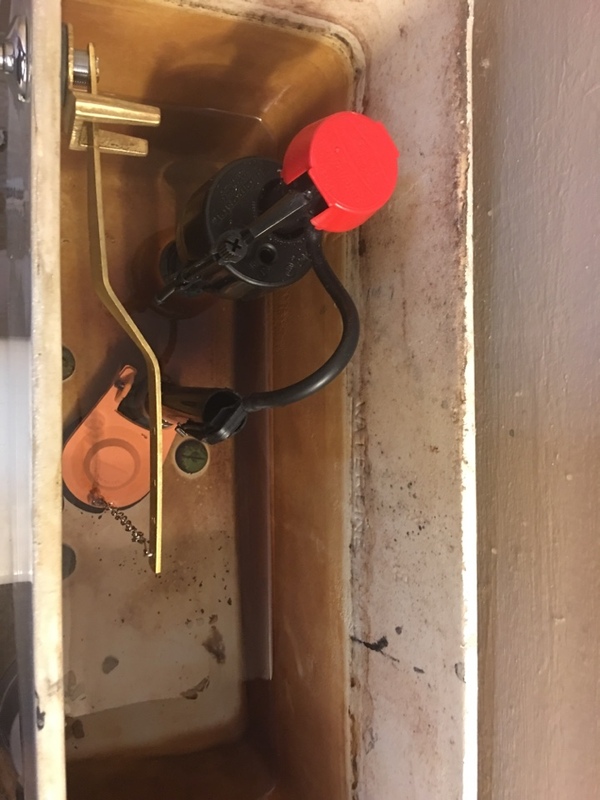 Rebuilt toilet with new flapper, fill valve, trip lever and supply from wall to toilet. 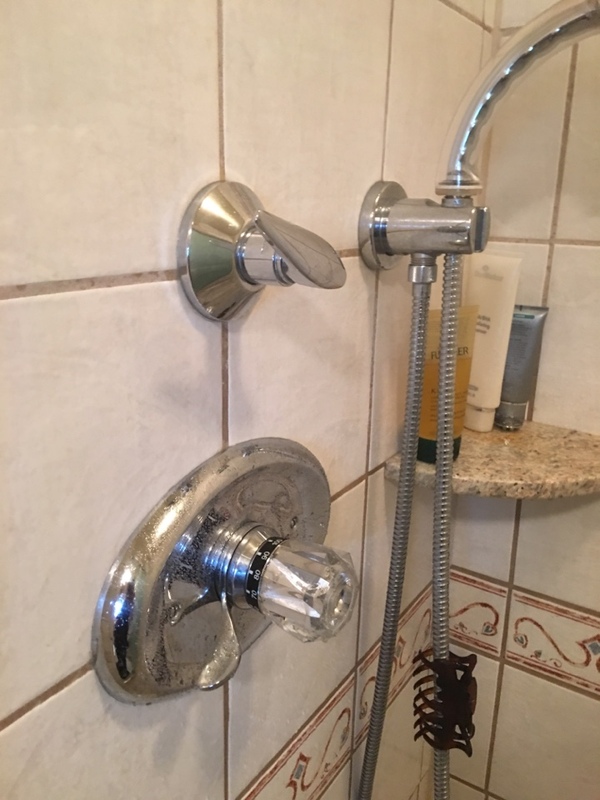 New cartridges for master shower and kitchen faucets. 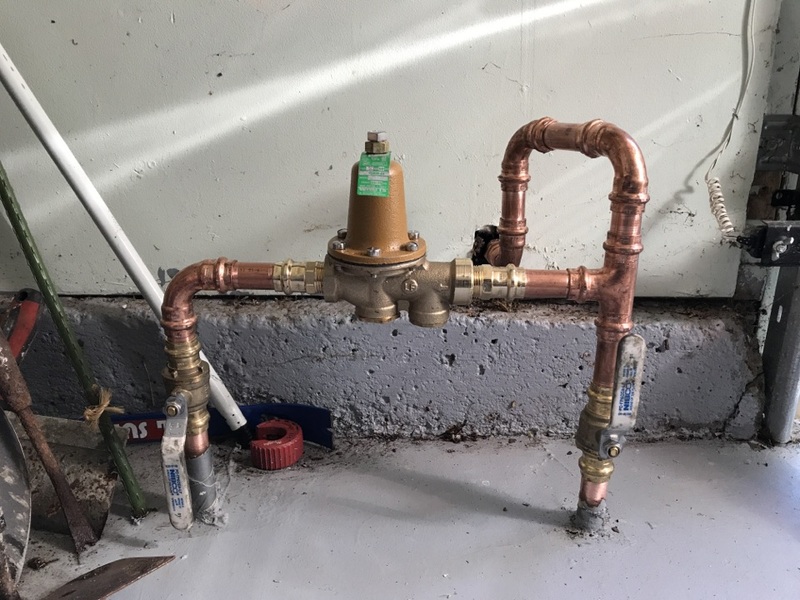 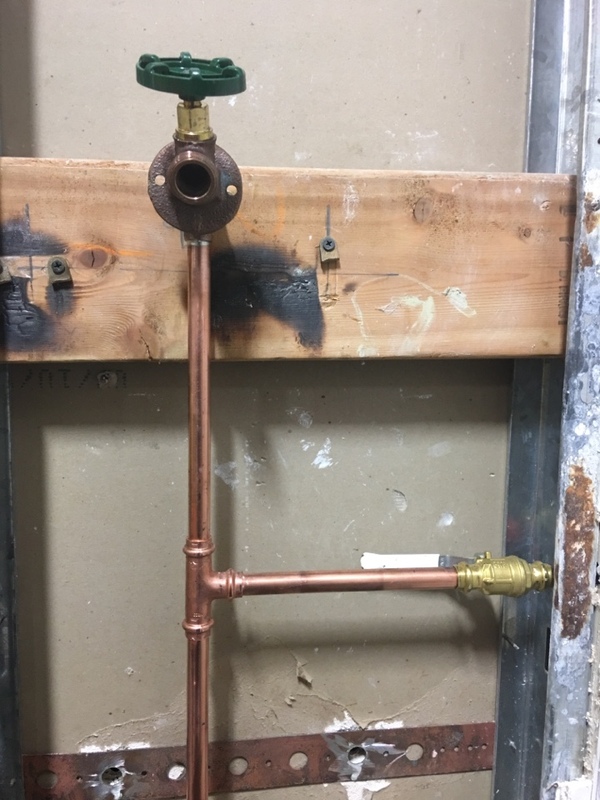 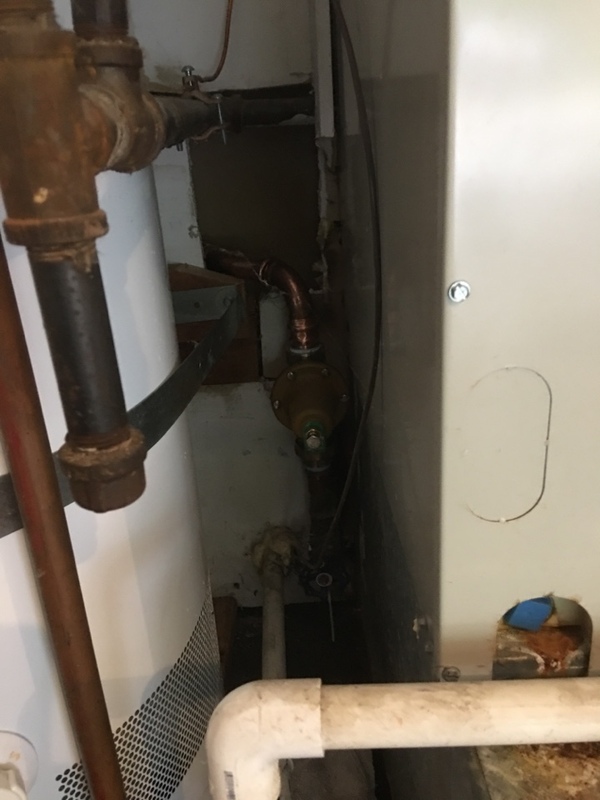 Removed water heater and reinstalled to replace failed pressure reducing valve.